The Drag N Derp Cart by Professor Abrasive is the only Game Boy USB cart to not need any drivers to set it up on a PC or a Mac. 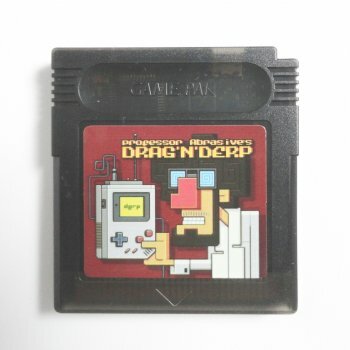 Just connect the Drag and Derp into a computer with a USB cable and drag the rom that you want to use onto the cart and then you are ready to play. Uses 1 mbit of FRAM instead of an internal battery, so the save data lasts around 100 years.